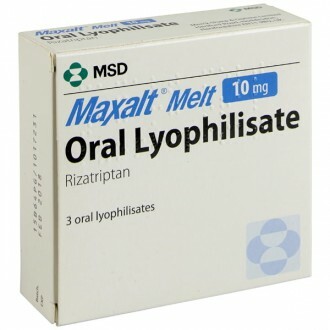 The generic (unbranded name for Maxalt wafers, Rizatriptan oro disp tablets are prescribed to treat the headache stage which comes with migraines. 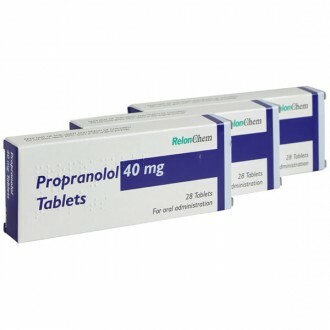 A 5HT agonist, and containing rizatriptan, this medication helps reduce swelling in blood vessels, by working on the serotonin receptors in the brain. It is still not known what brings on migraine, though it could be that an increase of activity in chemicals in the brain gives confused messages and many attacks occur for no reason, though some think they could be brought on by certain foods and drinks. As a 5HT1-receptor agonist, this medication is also called triptan, which works by stimulating serotonin (or 5HT) in the brain. 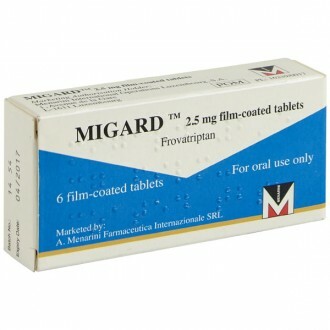 While rizatriptan relieves the headache of migraine, it does not stop the headache from starting. Rizatriptan should be taken just as the first feeling of pain presents itself. 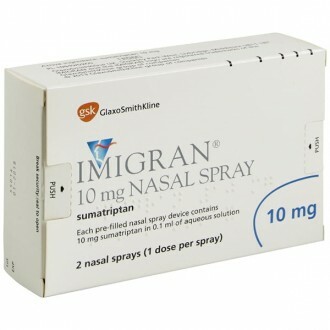 Do not take other triptans or ergotamine (other migraine treatments) at the same time as taking rizatriptan. About one in five people suffer the distress and exhaustion of migraine, which presents itself as a pounding headache limited to one particular area of the head. Other symptoms include nausea, vomiting and fatigue, as well as increased sensory sensitivity. This condition can be triggered by dehydration, certain foods, consumption of alcohol, anxiety, or too much computer work. People often talk of weekend migraines which are experienced by people who, over the weekend, stay in bed longer, lessen their caffeine intake and reduce their stress levels. Migraines are also experienced by post menopausal women. Around one third of people who experience migraines also experience an aura (neurological sensations) before the headache begins. They may also experience vertigo, dizziness, pins and needles, as well as visual difficulties, such as seeing patterns, blind spots and tunnel vision. If the aura is not followed by a migraine headache, this condition is known as a silent migraine. When assessing your needs, your doctor may also prescribe a non-steroidal anti-inflammatory painkiller (e.g. naproxen) as well, if it is believed you will benefit from doing so. Keep a note of when the migraine attacks happen, what you had eaten, what you were doing and any other pertinent information, as to do so may show a pattern which will allow you to avoid possible triggers. 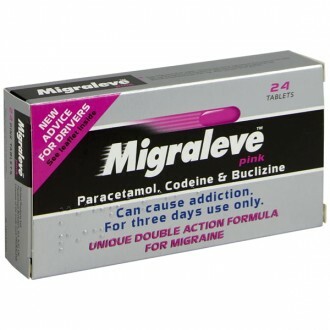 Rizatriptan is not the only medication which can be used to prevent migraines. Taking triptans or painkillers too often (more than two days a week) can bring on medication overuse headache. If this concerns you, speak with your doctor, who may prescribe an alternative treatment. The best time to take rizatriptan is as soon as possible after your headache has begun. If taken any earlier, it may not stop the headache. 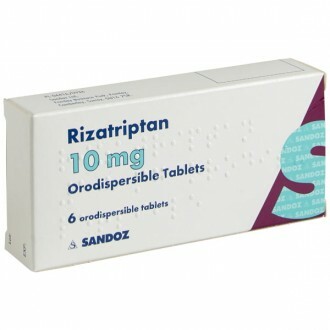 Rizatriptan oro disp tablets melt in the saliva on your tongue, so it is not necessary to take them with water. 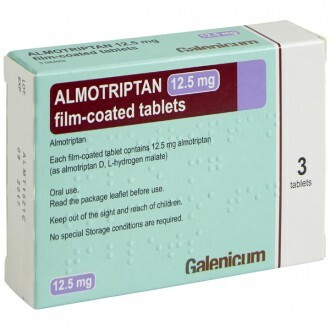 This helps to those who sometimes vomit during a migraine attack and is also beneficial to those who find swallowing tablets somewhat difficult. 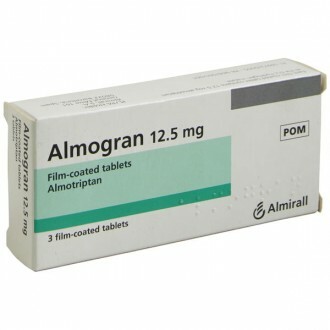 Take this medication on an empty stomach, as the presence of food in the stomach can cause a delay of up to one hour with the effectiveness of the medicine. If, when you take your first dose of rizatripan oro disp tablets, your headache is not relieved, do not take a second dose for that first attack but wait for another attack, before taking the next dose. If that first dose does work but the headache then returns, you may take a second dose. If this is the case, do not take that second dose any earlier than two hours after the first dose and never exceed two doses within any 24 hour period. 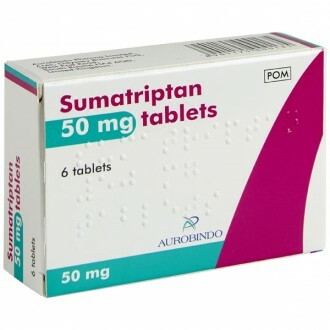 Rizatriptan belongs to a group of medicines known as triptans (5-HT, receptor agonists) and is prescribed for its fast-acting relief to stiffness in the neck and shoulders, sensitivity to light and sound and also nausea, the more severe symptoms of some migraine attacks. Am I able to take Rizatriptan whilst pregnant? When pregnant or if breastfeeding, you should always seek medical advice with new medication. If you are breastfeeding, you should not do so until 24 hours after taking the medication. Is drinking alcohol not allowed? Alcohol can worsen migraine, so you should avoid this when experiencing the symptoms of a migraine attack. Is it best not to drive when taking this medication? 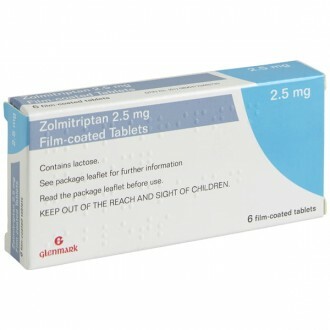 Rizatriptan can affect concentration and also make you drowsy, so refrain from driving whilst taking this medication. Keep at room temperature and always away from children.